On the road again? You need not worry if your rental car will have a USB plug. 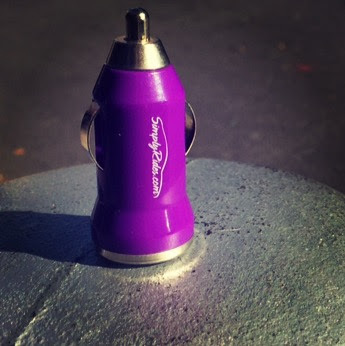 Grab one of our branded USB car adaptors and you’ll be good to go!